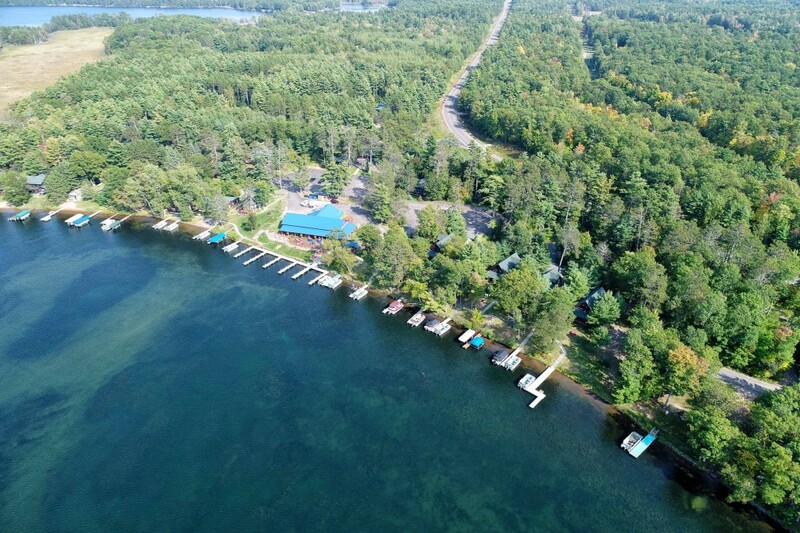 Relax and enjoy yourself year-round at Grand Pines Resort. 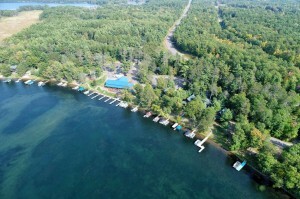 Located on the shores of 3,064-acre Round Lake with crystal clear water and a sand bottom. Water activities are a natural pastime plus the Hayward area offers many special events and recreational activities. Fishing opener will be the first Saturday in May. Golf courses open, mountain bike trails open as do ATV/UTV trails in the area. Kids Fishing Fun – Our professional fishing guide, Mike Best, will demonstrate and answer questions about fishing. The kids will learn how to bait the hook, cast and reel in the big fish. Parents bring your cameras! Fly Fishing Lessons – Weekly lessons for Grand Pines Resort & Motel Guests Only. Presented by Erik Thue of Catch and Capture. Limited to the first 8 people, sign-up at resort office. Additional cost per person, all ages, and is paid to instructor directly, all equipment will be provided. 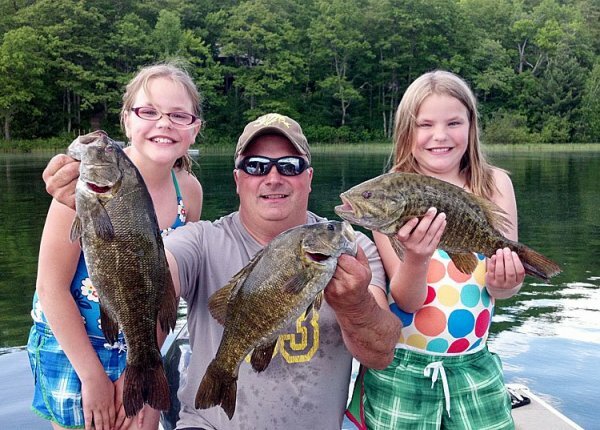 Guided Fishing Trips – Find out where the fish are biting on Round Lake – home of Grand Pines Resort – or the surrounding waters like the world famous Chippewa Flowage. Let the Grand Pines Guide Team show you what waters are producing and what the most effective technique is as the seasons change in Northwest Wisconsin. Water Activities Enjoy swimming from your dock, the two sand beaches, kayaks, tubing and water skiing. Self Guided Color Tours – Choose from six self guided color tours in the Hayward area. Please stop by the resort office to pick up a Color Tour Guide Map. Guided Fishing Trips – Let the Grand Pines Guide Team put you on the fish. 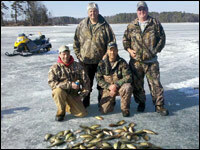 Ice Fishing – A popular winter time activity is ice fishing. Grand Pines Guide Team will completely outfit you for this winter fishing experience! Snowmobiling – You can snowmobile right from the cabin on trail #9. Sawyer County and the surrounding area are known for some of the best snowmobiling trails in the country…over 600 miles of groomed trails! Click here for a zoomable map. Cross Country Skiing – Ski across the lake or you can challenge yourself on the American Birkebeiner Trail. The area offers many trails with varying levels for the beginner skier or the avid skier. Contact the office for a local trail map. All guests staying at Grand Pines Resort receive 15% discount at Pete Dye Design Big Fish Golf Course only a few miles from our resort.